C.C.S. | C.HM.S. | C.I.P.S. Byron Wellmann, Renzo Real Estate Inc.
Based in Calgary, Byron Wellmann has a proven track record of client success. He’s passionate about real estate, and aims to share that passion with his clients by delivering an experience that they’ll love. Byron loves all aspects of Real Estate, from analyzing sales data and cruising around with clients, to negotiating and closing deals. He always strives to provide the highest level of service and continually participates in high level real estate and real estate related education. He is licensed to trade in residential and commercial real estate and is further certified as a condominium specialist (CCS), home marketing specialist (CHMS) and international property specialist (CIPS). 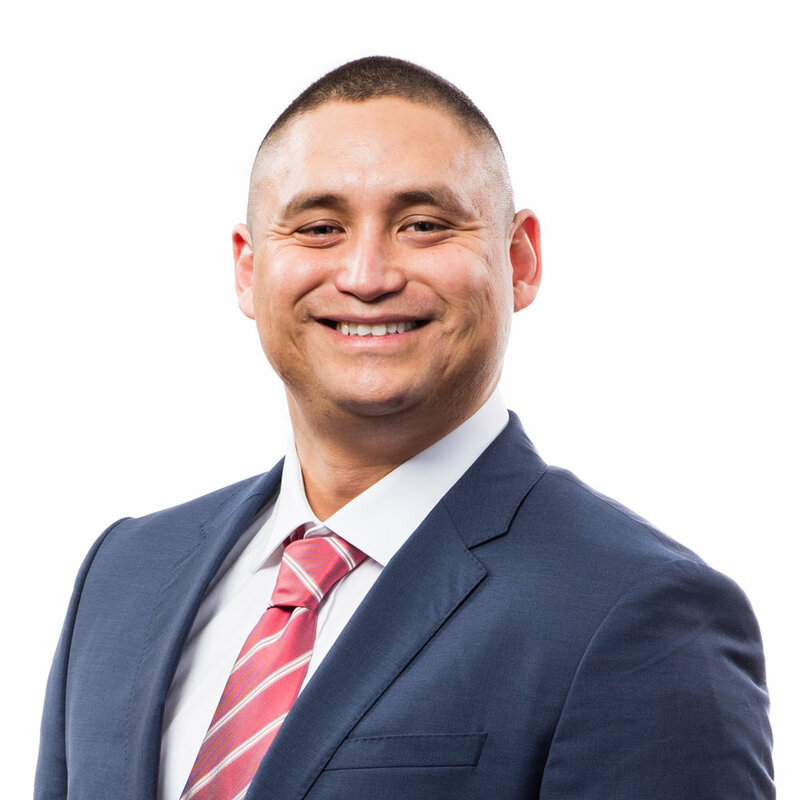 Byron specializes in helping his clients through their unique circumstances and enjoys simplifying the sale or purchase of your new home, with the goal of making the process easy and fun!